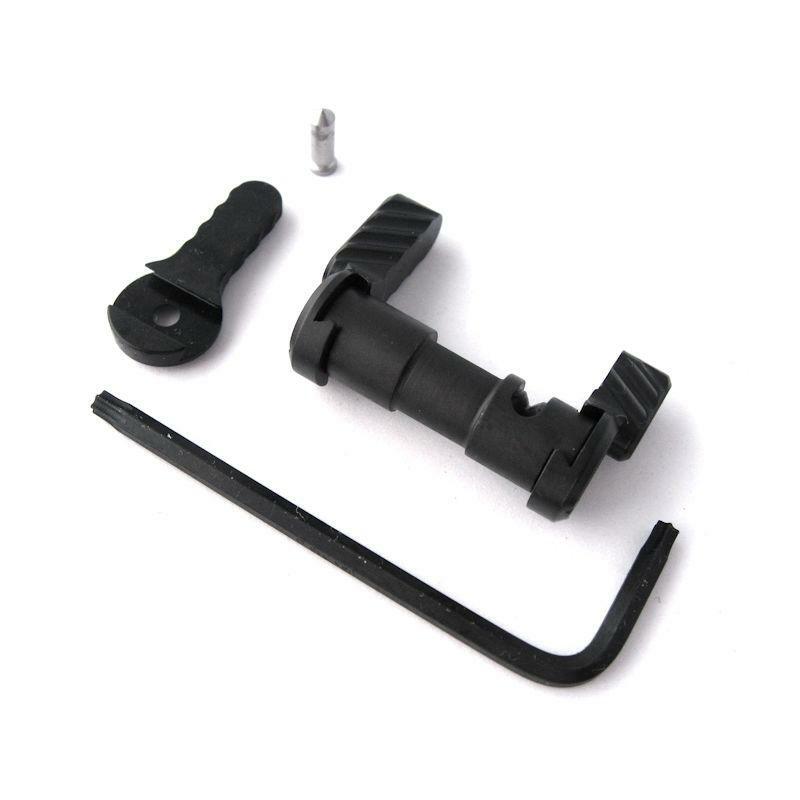 *NEW* Battle Arms Development – COMBATAmbidextrous Safety Selector – Semi Auto (BAD-CASS-SA) for the AR15 Style Rifles and the ArmaLite, Inc.’s AR10®. Battle Arms Development finally made a SEMI-AUTO version of our Combat Ambidextrous Safety Selector (BAD-CASS-3P) in Full-Auto with the robust DOVETAIL lever attachment designed for the military. 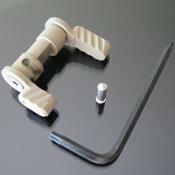 The Levers are detachable and interchangeable on both sides for maximum flexibility and user preference.